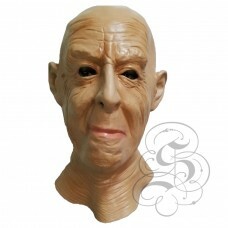 Grandma MaskThis full head latex mask is one from our famous people character mask range, this 100% ..
Grumpy Face MaskThis full head latex mask is one from our famous people character mask range, this 1..
Grumpy Old Man MaskThis full head latex mask is one from our famous people character mask range, thi..
Hairy Nose MaskThis full head latex mask is one from our famous people character mask range, this 10.. 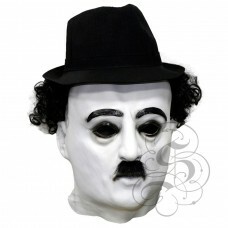 This is the mask of the Legend Comedian.This full head latex mask is one from our famous people char..
Nailed Face MaskThis full head latex mask is one from our famous people character mask range, this 1.. 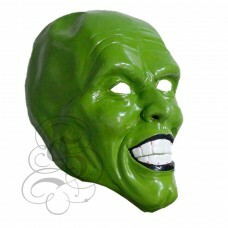 Novelty Nose MaskThis full head latex mask is one from our famous people character mask range, this .. This is the mask of the Old Man. 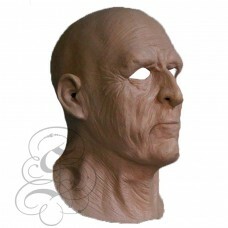 This full head latex mask is one from our famous people character m.. 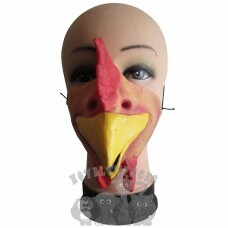 Pig Half Face MaskThis full head latex mask is one from our famous people character mask range, this.. 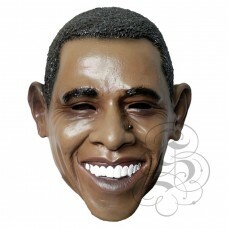 This is the mask of the American President Obama. This full head latex mask is one from our famous p..
Puckered Lips MaskThis full head latex mask is one from our famous people character mask range, this..
Puffed Up Cheeks Face MaskThis full head latex mask is one from our famous people character mask ran..
Rhino Half Face MaskThis full head latex mask is one from our famous people character mask range, th..
Rooster Half Face MaskThis full head latex mask is one from our famous people character mask range, ..